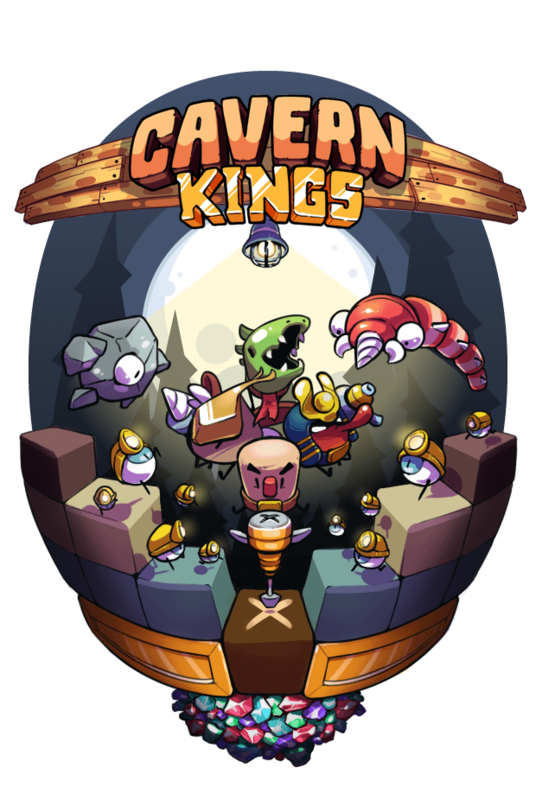 It’s been about a week since we posted about the endless platforming insanity that is Cavern Kings, and in that time the developers at Vine have crushed their initial $2,500 funding target and are well on their way to stretch goal territory. Since there’s a playable demo for the game available we thought we’d give it a spin. So give it a look, subscribe to our channel, and check out the Cavern Kings Kickstarter campaign.